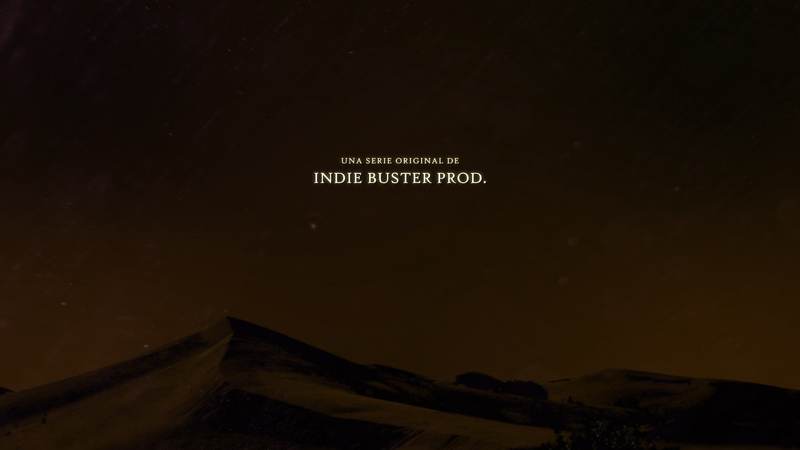 Sharif is a webserie belonging to Indie Buster Prod. that will be released at the end of 2019. The opening titles were created to give them an aesthetic inspired by the ancient Arab culture, where the geniuses of the lamps come from. The objects that were included play a significant part in the story of Sharif. Sharif is a project created by the director Joan Romero, a webserie which tells the story of Cesar, a young man who has been severely beaten by life. He did not get to know his father and his mother abandoned him when he was just a teenager. However, fate crosses on his way to Sharif, an extravagant genie of the lamp that comes to his life.